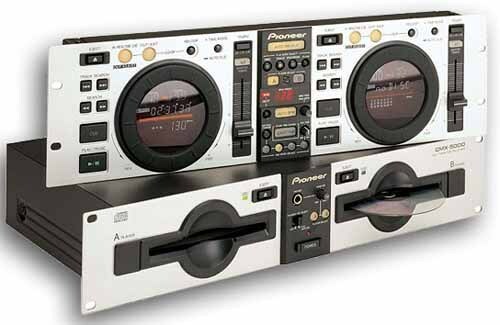 Is your Pioneer CMX-5000 CD Player letting you down? This service and repair manual is used by the Official Certified Pioneer Technicians. It will help you to troubleshoot and repair your CD Player!